I asked three different teachers this year what their favorite teacher gifts have been in years past. 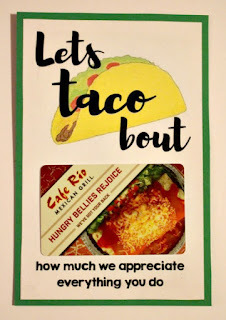 Two of the three mentioned Café Rio gift cards, so I thought I would go with that this year. Get this template free here. 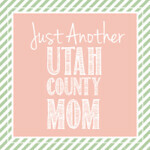 I'm still learning how to link stuff so if that doesn't work, email me at jessica@utahcountymom.com and I'll send it right over.